Our range of products include power distribution transformer and distribution transformers. Since the inception of our organization, we are involved in the field of manufacture and supply of Power Distribution Transformer. There is a unique and diverse range of these transformers available with us and these are used for the distribution of the power. Our range is manufactured under the supervision of the industry experts who have gained immense knowledge in this field. 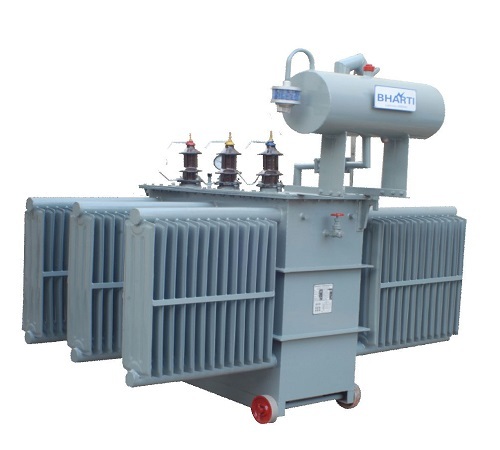 Furthermore, these power distribution transformers are available at competitive prices. 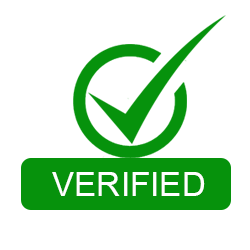 We are the most trusted organization in the field of manufacture and supply of Distribution Transformers to the clients. Mainly, these transformers are used for the distribution of the electric power and are renowned for their easy installation capability. These distribution transformers are manufactured under the supreme quality material which has been sourced from our genuine industry vendors. These distribution transformers are available at leading market prices to the clients. 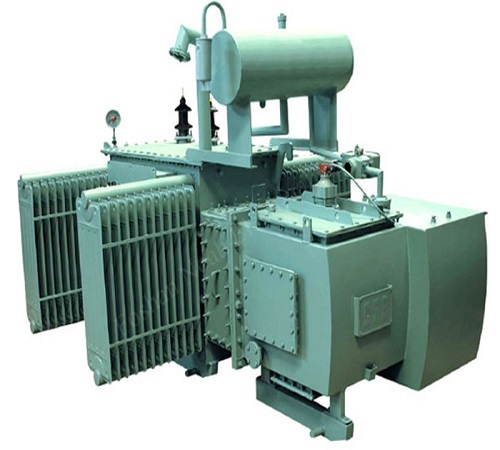 DETS transformers are designed and manufactured for minimum and low fixed and full load losses. It provides the right transformer to the customer for their need.